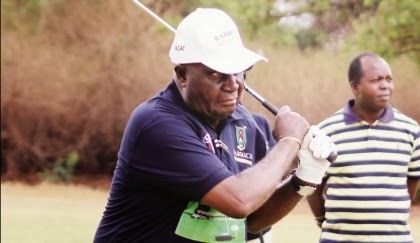 LAWRENCE Sikutwa and Associates (LSA) on Thursday won the Kenneth Kaunda Children of Africa Foundation (KKCAF) fundraising golf tournament after accruing 150 points in an 18-hole event at Lusaka Golf Club. And former President Kaunda has hailed corporate bodies that came on board to help raise money for orphans and vulnerable children. The LSA team led by Frazer Chishimba, were four points ahead of second-placed Zambia National Service. Team ZNS amassed 146 points, nine better than third-placed Zambia Police Service.